Thousands of exhibitors and products were featured at CES 2019 in Las Vegas, including over eighty 3D printing and related exhibitors. Here are 7 technologies that we thought you might find interesting. Desktop Metal - 3D Metal Printing for Prototyping Through Mass Production. At Pepcom, Desktop Metal, a startup based in Burlington, Mass, was showing its office-friendly Studio System in action and showing parts created on their larger mass-production-oriented Production System plus a video of how it works. 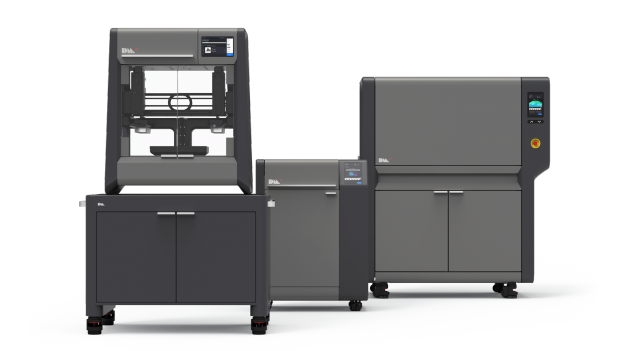 The company claims that the Production System is "the world's fastest metal printer, delivering the lowest cost per part with the highest capacity of any metal 3D printing system available." The company also says that its new system offers accelerated printing speeds to 12,000 cubic centimeters per hour, "more than 4 times faster than any binder jet competitor and offers a 100 times speed improvement over any laser-based system." According to Desktop Metal, shipping for the Production System will be in 2020. 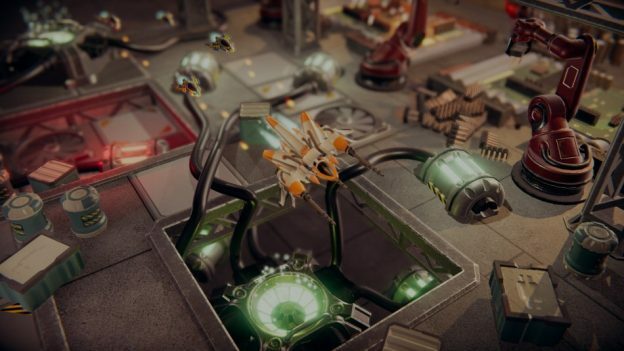 Fictiv calls itself "a virtual contract manufacturer that is democratizing manufacturing," used by innovators in areas including robotics, automotive, consumer electronics. Fictiv has relationships to 200+ pre-qualified manufacturing partners in the United States and China, include CNC machining, injection molding, 3D printing, and urethane casting. 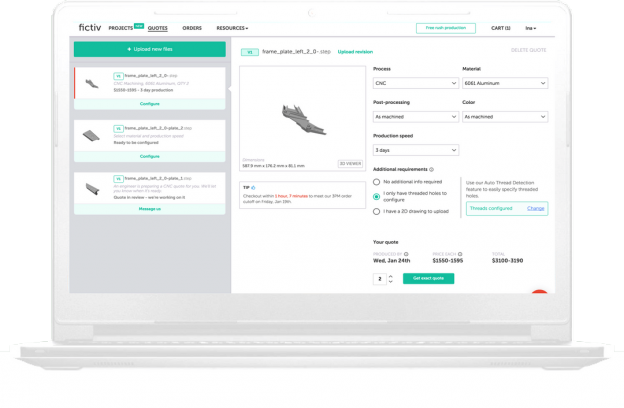 According to Fictive, "Using our Global Manufacturing Network workflow/collaboration tool paired with DFM and instant pricing, customers have a single access point for fast, quality parts, from prototype to production." At CES 2019, Fictiv introduced a new category of injection molding manufacturing services enabling production quality parts at prototype speeds. According to the company, "The new Rapid Design Mold Service is part of Fictiv’s Agile Manufacturing Solution (AMS) and offers customers access to fast rapid injection molding for on-demand production of high quality, complex parts even for low volume runs." zGlue's design and manufacturing products and services enable ZGlue customers to create custom AIoT (Artificial Intelligence of Thing) chips quickly and affordably -- making "make Apple quality chips at Shenzhen speed" -- allowing customers to go from design prototypes and sample volumes to mass production in weeks. How? By using zGlue-approved pre-fabricated integrated circuit "chiplets," which are sourced from trusted third-party vendors, and are stacked onto zGlue's patented Smart Fabric programmable silicon. According to zGlue, "The chiplets are used like Lego blocks assembled on the Smart Fabric base chip, all connected together using programmability in the Smart Fabric... in a way similar to what FPGAs provide." 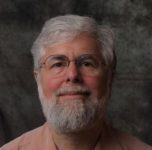 zGlue's products and services also include zGlue's cloud-based ChipBuilder design tool, Smart Fabric, and the zDK software development kit. Public launch of its ChipBuilder design tool, which was previously an internal tool used only by zGlue engineers, now available for to all chip designers. OmniChip, a reference chip built with the same chip-stacking technology zGlue uses for its custom chip projects, along with the OmniChip development kit enables users to program the chiplets and Smart Fabric inside OmniChip. A "shuttle" manufacturing program, enabling ChipBuilder designs to be manufactured within one month. At ShowStoppers, Kyocera brought their Amcenna IoT antenna. According to the company, "Amcenna’s technology and design solve several key [antenna] performance challenges facing IoT." "When traditional antennas are mounted on metals or near water, they experience a significant drop in signal strength," which creates performance challenges, says Kyocera. "[Amcenna] uses an innovative artificial AMC [Artificial Magnetic Conductor] design to operate without performance decline under similar conditions, enabling IoT applications [including] automotive, wearables, and smart factories." Reducing both the space footprint and power requirements is essential for a growing number of processor uses. One of the companies addressing these requirements is Imagination Technology: "Our IP is focused on enabling our customers to create silicon that features the lowest power consumption in the smallest silicon area with the greatest possible performance." According to Imagination Technology, the company "creates and licenses processor solutions for graphics, vision & AI and multi-standard communications. Our technologies power disruptive and category-leading products across markets including mobile, automotive, IoT, consumer, AR/VR, and AI." Royole also introduced several new products that use its flexible display and sensor technologies including Smart Speakers, Flexible Keyboard, RoWrite Smart Writing Pad, Smart Touch Selfie Stick, and Moon 3D Mobile Theater. 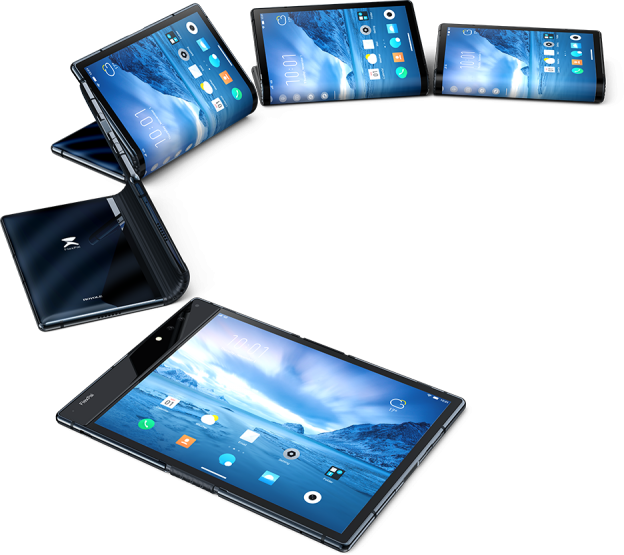 Whether Royole's was the first "foldable" might be debated, since others had been already announced; and, of course, other foldables have since been announced, including the Huawei Mate X, Samsung Galaxy Fold, ZTE Axon M... and the Lego Fold. One obvious market challenge for now: price, which, except for Lego's, are currently in the $2,000-$3,000 range, making other smartphones be, by comparison, downright affordable. 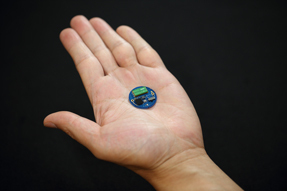 BeBop Sensors, which develops and manufactures smart-fabric sensor solutions for OEMs, was showing its award-winning Forte Wireless Data Glove. 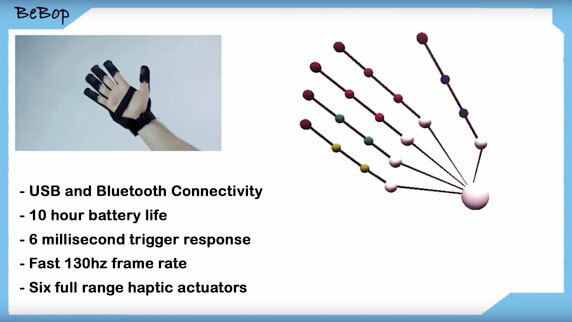 According to BeBop, "The first fully featured affordable data glove to incorporate haptics and super accurate rapid sensing, the BeBop Sensors data glove is perfect for a wide variety of applications, including wearable, industrial, human factors, sports, automotive, medical, military, outdoor wear, virtual reality, gaming, musical instruments, and more." Hope you enjoyed our review of our top technology picks from CES 2019. Be sure to be on the look out for the part 2 review of CES 2019.